We spend a great deal of our lives inside our cars. Whether we’re driving our kids to school, commuting to and from work, or taking a road trip out of state, Americans spend a lot of time behind the wheel of a car. Unfortunately, driving a car is not without its risks; an estimated 2.44 million people were injured in car accidents in the year 2015, with more than half of all traffic fatalities occurring among drivers aged 15-44. If you are among the unlucky victims of a car accident, you may be considering taking legal action to recover damages you are owed for your injuries, property damage and pain and suffering. Thurlow & Associates wants to make sure you receive what you are owed so you can move on from your car accident. 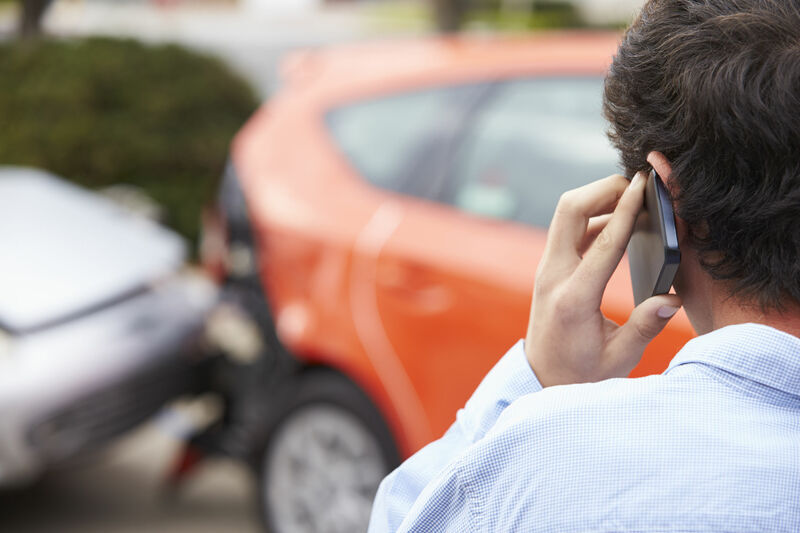 At Thurlow & Associates, our car accident lawyer will take time to listen carefully to your story, paying attention to the sequence of events and getting a detailed picture of what took place. Our attorneys are highly experienced in the nuances and special considerations involved with car accident cases, and will do all they can to get their clients the settlement they deserve for the emotional and physical pain resulting from their collision. If you have been in a car accident recently, you are not alone! Thurlow & Associates can help you get back on track by fighting for your rights in court. Car accidents can be physically, emotionally and financially devastating events. Depending on the severity of the collision, a car accident victim may have to withstand all sorts of grueling physical therapy, battle medical and auto insurance companies to receive the payouts they need, and come to terms with the special brand of trauma that comes with being involved in a car accident. Thurlow & Associates understands that a lot more gets damaged in an accident than just a car, and we are here to help you receive the attention, guidance and care you deserve following your accident. Call Thurloe & Associates today to schedule an initial no-cost consultation appointment with one of our helpful and knowledgeable attorneys. We’re standing by!